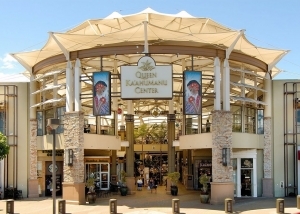 The island’s town square, QKC is Maui’s premiere shopping and entertainment destination. 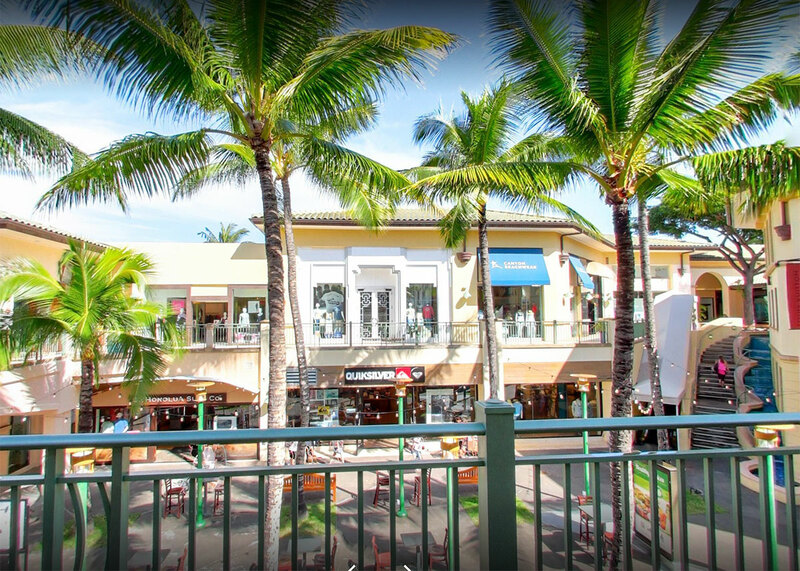 Home to the islands only Macys, Victoria’s Secret, and Bath & Body Works, we are Maui’s Lifestyle Shopping for Generations. Enjoy more than 100 shops and restaurants, from cool island-style boutiques to national names such as Forever 21, Charlotte Russe, Zumiez, and PacSun. Queen’s Stage is home to 300+ events annually, so treat yourself to an ice-cream and a movie before or after. 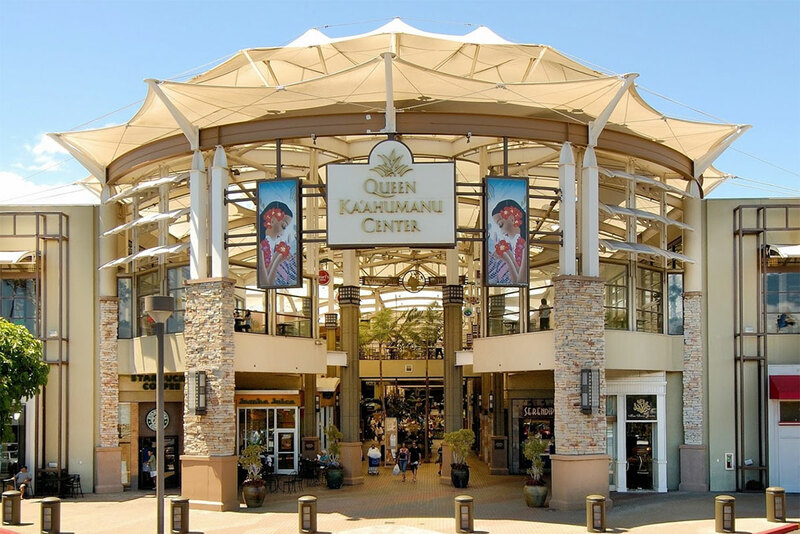 It’s all here at The Queen Ka`ahumanu Center – located in the heart of Maui, and in the hearts of Maui folks. For a truly unique shopping experience, plan a visit to Maui’s premier oceanfront retail center, Whalers Village. You’ll find yourself surrounded by the best brands and one-of-a-kind specialty retailers. 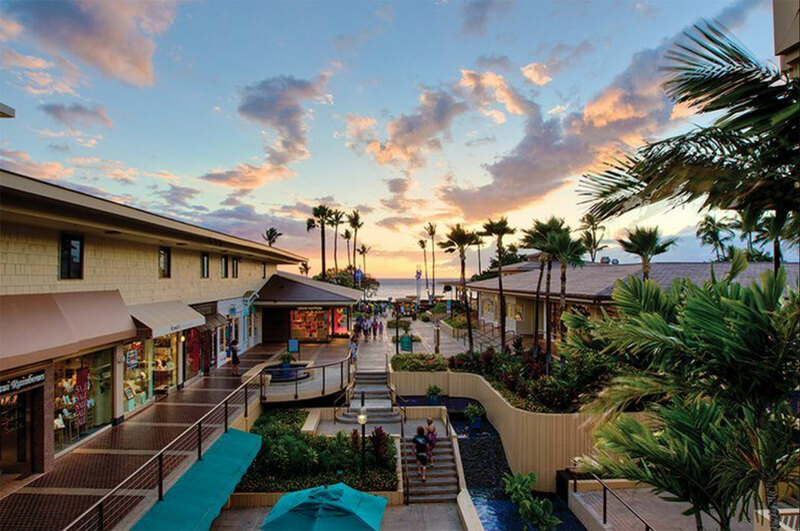 A wide variety of food offerings ranging from fast food to full-service oceanfront restaurants makes this the preferred shopping, dining and entertainment destination on the island. 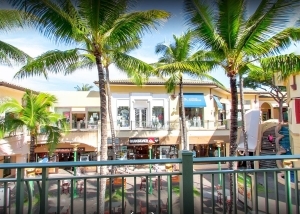 The Shops at Wailea is located in the heart of the prestigious Wailea Resort community on the beautiful island of Maui. The center features over 70 shops and restaurants including distinct luxury brands, local favorites and fine art galleries. The gathering place for locals and visitors alike, offering free monthly signature events, cultural activities and some of the island’s best entertainment.